Do You See What I See? 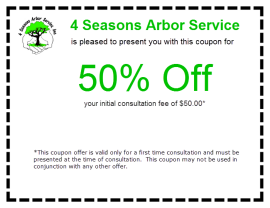 - Arbor Cares Tree Service, Inc.
As a Certified Arborist in the Chicagoland area for over 20 years, I have seen a lot of interesting things happening to the trees and shrubs in on the properties I evaluate. For example, we receive a call from a homeowner in Tinley Park last year about mid-summer. They have a tree just inside the fenced in backyard. It has branches that are “dying”, and asking me to come out and evaluate their tree. Upon arriving, I found the tree they are concerned about. It does have branches with no leaves, not uncommon for a Hawthorn, especially on the interior of the tree. Upon closer inspection many of “dying” the branches and twigs are completely covered with fuzzy white “specs”. Not to fear this is a controllable problem that I have seen many times over the years on a variety of trees in Orland Park, Alsip, Homer Glen and other nearby cities. The culprit is known as mealy bugs. There are numerous ways to control these insects and depending on the severity of the infestation will dictate how we will get them under control. It also will depend on the client and how much time they want to invest in getting the pest under control. In this instance, the homeowner wanted us to care of the problem, which we were happy to do. 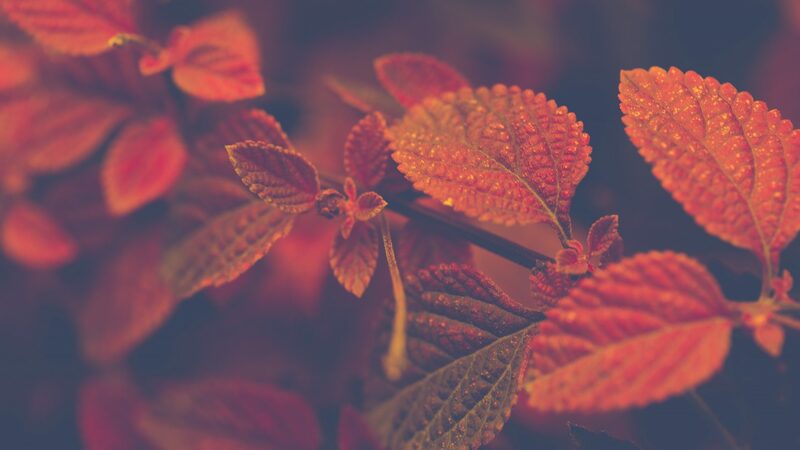 The most important thing to remember when you notice a problem with your trees or shrubs is to call a Certified Arborist who can properly identify the pest and give you options to take care of it, if it warrants treatment. Stay away from services that immediately tell you the only solution is removal of the tree without telling you the exact nature of the problem. More on that another time. A wise person once said, “if you think education is expensive, try ignorance. Stay educated and hire experienced, educated, and honest Certified arborists to diagnose your tree, shrub, and lawn problems.